Berkeley, CA, University of California 1990. 4to, 312 pp. 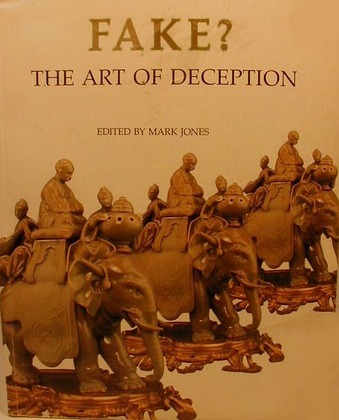 A major survey of fakes and forgeries, including antiques, literary, political forgeries, and their detection.